Jimmy Butler’s issues with the Minnesota Timberwolves was the hot topic on the latest edition of ‘Derrick Gervin’s As Good As It Gets’ basketball podcast. 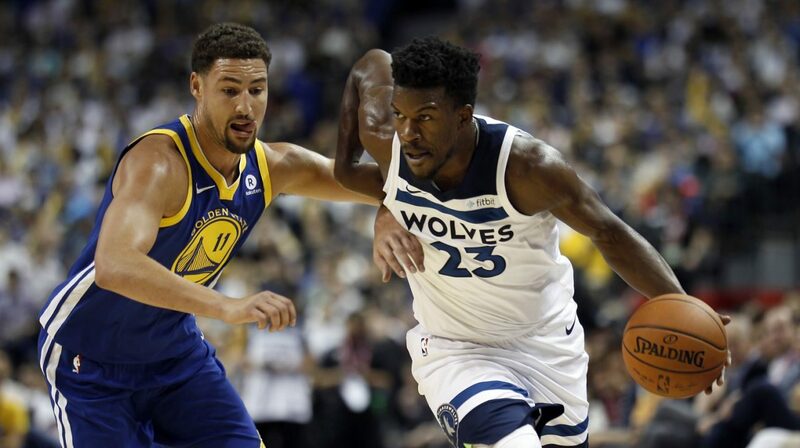 As you probably know, Butler wants out of Minnesota, apparently by any means necessary, as he has single-handily wrecked the Timberwolves preseason, and perhaps the regular season, with attacks against his teammates and the franchise. That did not sit well with Derrick, who played for the Philadelphia 76ers and New Jersey Nets, and played a total of 18 years in the NBA and overseason. Gervin explained the attacks on teammates would have never happened when Gervin played in the NBA of the 1980s and 1990s. Click below to listen to the show. Derrick is joined on the show by Rickey Hampton and Michael Roberson, columnists for TheAfricanAmericanAthlete.com.